Megan Shade never expected her twin brother to just up and leave for the army before he was even eighteen. Her lonely, heartbroken, drunk Mother became her responsibility and it just so happened that she hated her daughters’ guts. 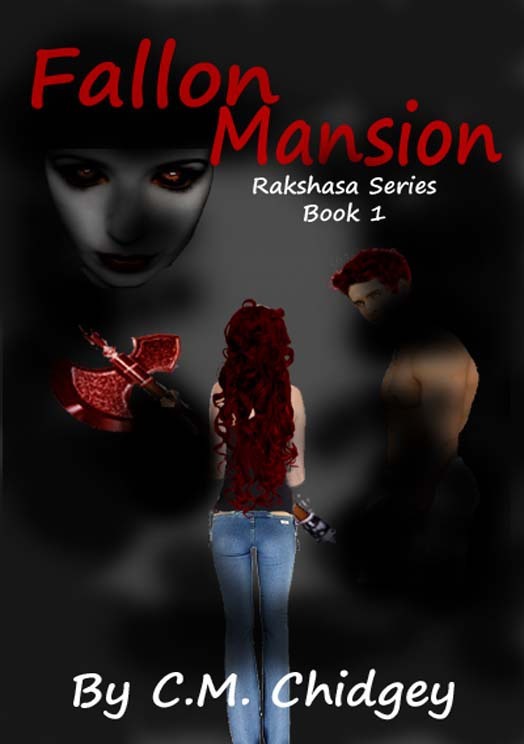 Hungry, exhausted and suddenly homeless it seemed things were hopeless until it became apparent that her Mother was keeping secrets about who she knew, which was why it was surprising when they were suddenly living in the mansion like house of the Fallon family. At first things seemed somewhat bearable until a cheating boyfriend was the beginning of a whole lot of things going wrong that would change her world. Way too many near death experiences, secrets coming out that may have been better unknown and heartbreak that was sure to destroy her.